MoviePass is the subscription based service that allows you to pay an annual subscription fee, and in exchange, see a movie a day for no additional charge. MoviePass works with 91% of the theaters in the U.S., and there are no blackout dates. The one caveat is (hold on to your seats boys and girls) you have to watch a movie in 2D! How will you ever survive? The app is important because it helps you find theaters, movies and showtimes. Usually, a subscription to MoviePass will cost you $125.95 including a one time $6.55 processing fee. However, for a limited time only, you can subscribe for the low, low price of $89.95 for the year. That price includes the processing fee and a 30% discount. The discounted rate is available to first time subscribers only. The money you save can go to good use at the snack bar. 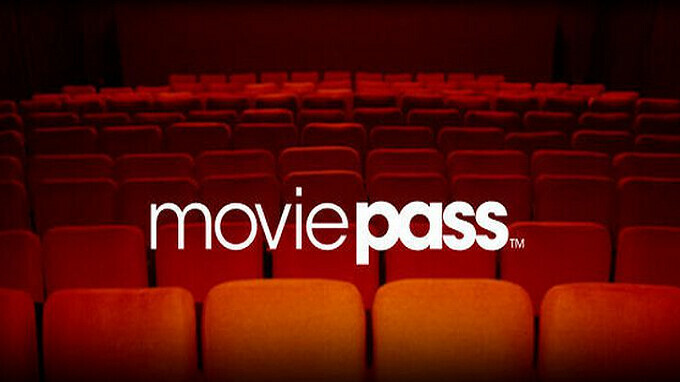 Use of MoviePass is beginning to grow. Subscribers recently made up 17% of the opening weekend box office for Paramount Picture’s Annihilation, 10% of the opening weekend box office to Orion Picture’s Every Day, and 9% of the opening weekend box office of Fox Studio’s Love, Simon. 4,000 theaters accept MoviePass.